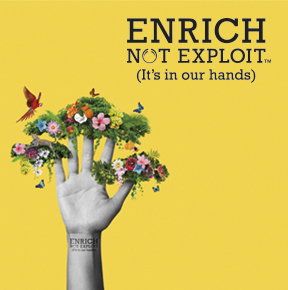 The Body Shop New Zealand receives a large number of requests asking for donations and support for various activities. As it would be simply impossible for us to respond favourably to every enquiry, even though we may wish to, we follow a set criteria to ensure we are consistent and fair with our support. We are proud to support, by way of product donation, New Zealand based organisations who will use the monies raised to better the lives of the beneficiaries of their particular organisation. Unfortunately we do not support sports teams or individuals, organisations who are fundraising for another organisation and conferences. This includes ‘thank you’ gifts for delegates, speakers, or staff at a charity event. If you meet the above criteria, please visit your local store with a letter of request. Successful requests will be processed by the store and must be collected in person by a representative from the organisation.. If you believe your proposal aligns with our commitment, please email us.